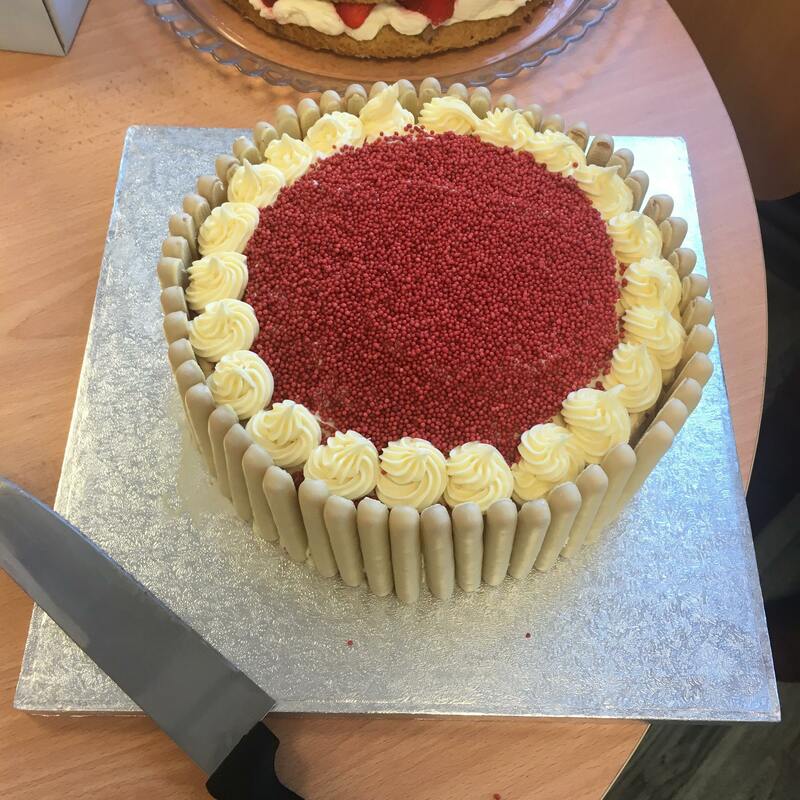 On the 30th of September, businesses and individuals alike banded together to hold the World’s Biggest Coffee Morning in support of Macmillan and to great success! The total amount raised from events worldwide was in excess of £8,000,000. These funds will go towards providing medical, emotional, practical and financial support to the 2.5 million people suffering from Cancer in the UK. 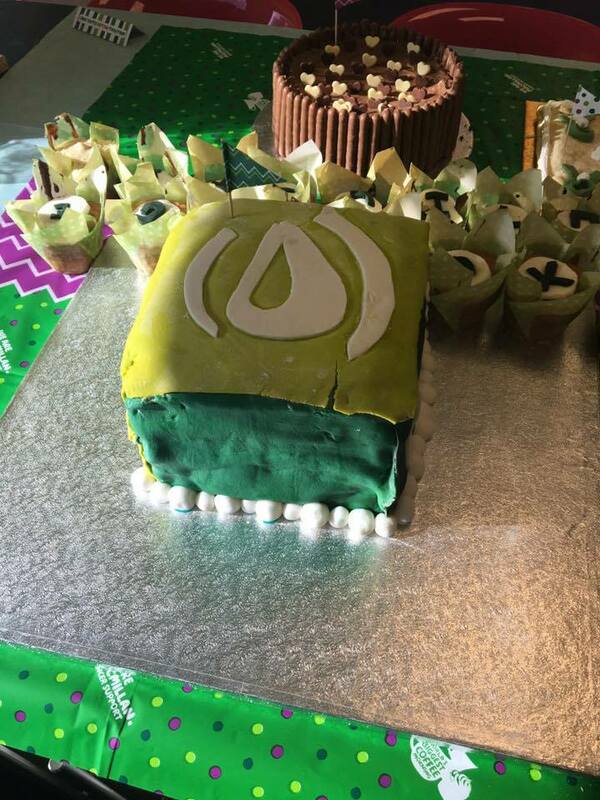 At Exchange Utility, we decided to put a twist on the World’s Biggest Coffee Morning by holding The Great Exchange Utility Cake Off! 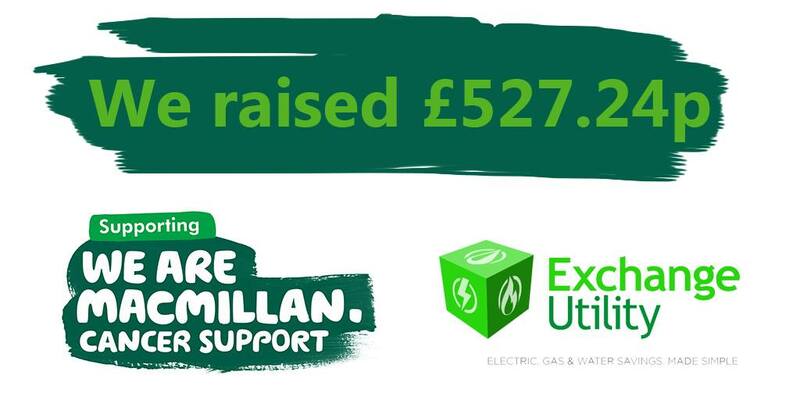 This event was designed to drive participation between our highly competitive members of staff in order to achieve the best possible result for Macmillan. Staff were encouraged to get involved, showcase their sweetness and compete to be the best. 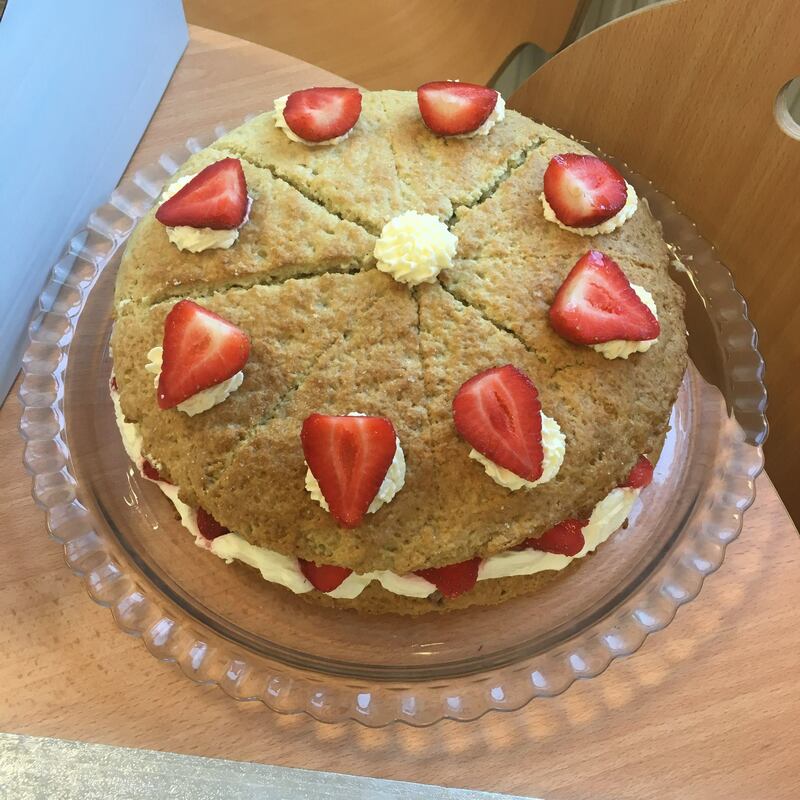 The winners from both of our Bury based sites were dictated on a range of standards, including presentation, taste and creativity. We incredibly proud of the amount of engagement from staff and their willingness to make an effort to support a cause that affects so many lives worldwide. Well done to everyone who took part! 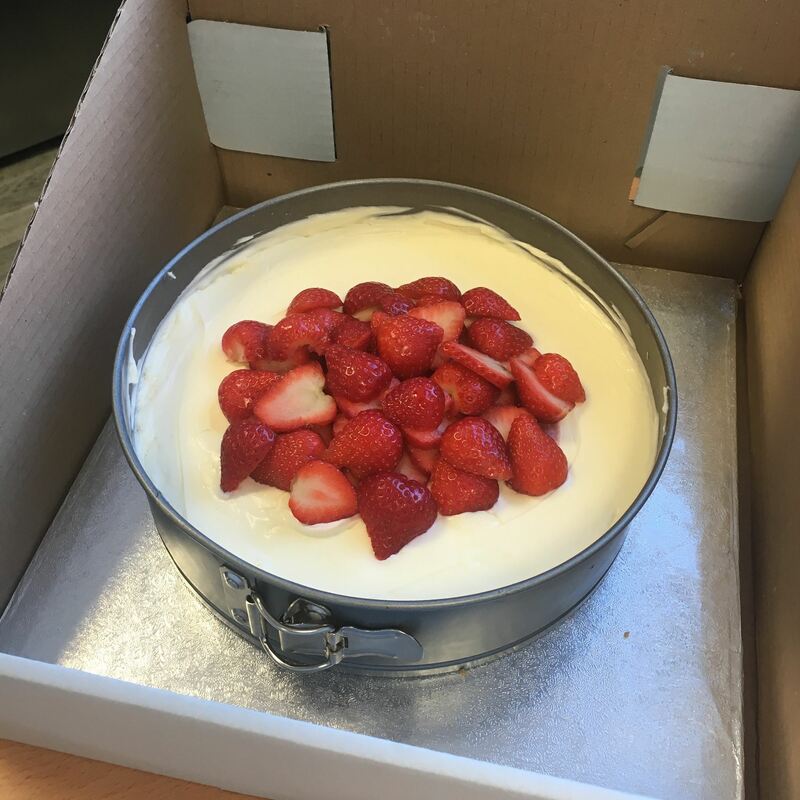 In the end The Great Exchange Utility Cake Off raised £527.24, which we sincerely hope will make a difference to those suffering with Cancer. If you missed your opportunity to participate on the 30th September, have no fear! Events in support of Macmillan happen every day up and down the UK, so get on the Macmillan website and find out what’s happening in your area! You are also free to donate to Macmillan 24/7 via their donation page.